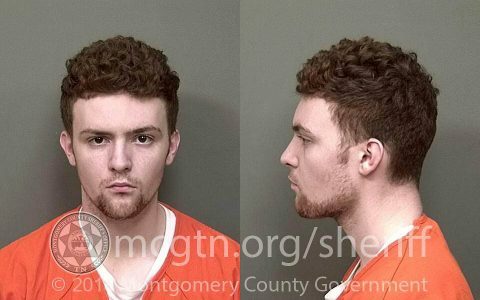 Clarksville, TN – On May 11th, 2018 around 12:30am, Clarksville Police Officers responded to the 2000 block of Post Road for a home invasion where a teenage adult male had been shot. The victim was transported by ambulance to Tennova Healthcare – Clarksville where he was pronounced dead. As of April 15th there has been 3 individuals charged and booked in reference to this Homicide Investigation. 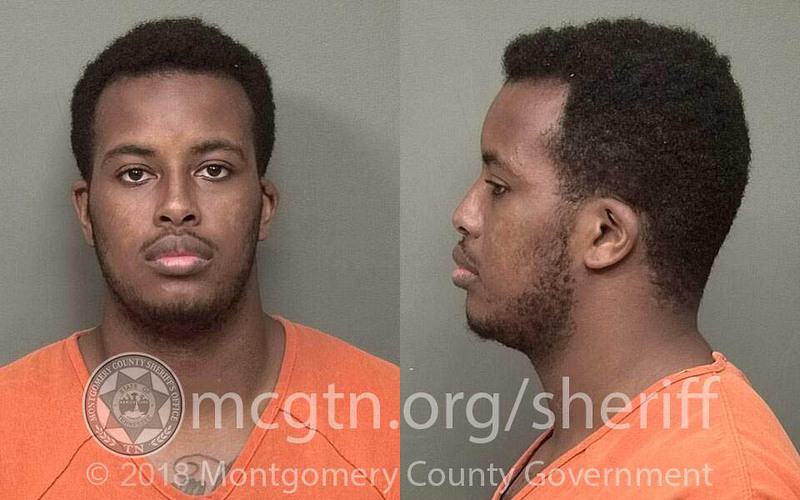 Clarksville Police charge Jadon Malone in the shooting death of a teenage on Post Road that occurred May 11th, 2018. Clarksville, TN – The Clarksville Police Department says that Corban Lucas Mines, age 21, was extradited from Virginia and booked, April 13th, 2019 into the Montgomery County Jail in conjunction with the May 11th, 2018 murder of Andrew Young which occurred on Post Road in Clarksville Tennessee. He was charged with: First Degree/Felony Murder and Especially Aggravated Burglary. His bond is set at $500,000. Corban Lucas Mines has been extradited from Virgina for the Homicide on Post road in 2018. 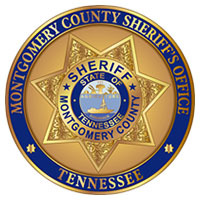 Clarksville, TN – Montgomery County Sheriff’s Office (MCSO) investigators have arrested a man involved in a fatal shooting. The incident occurred in the 4000 block of McGregor Road at approximately 6:18pm on Friday, February 1st, 2019. Matias Dudley aka TEZ, 18, was taken into custody and charged with criminal homicide. 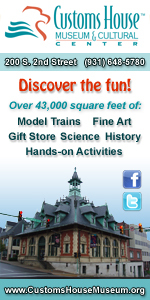 According to witnesses, the victim approached a vehicle Dudley was a passenger in when he opened fired. 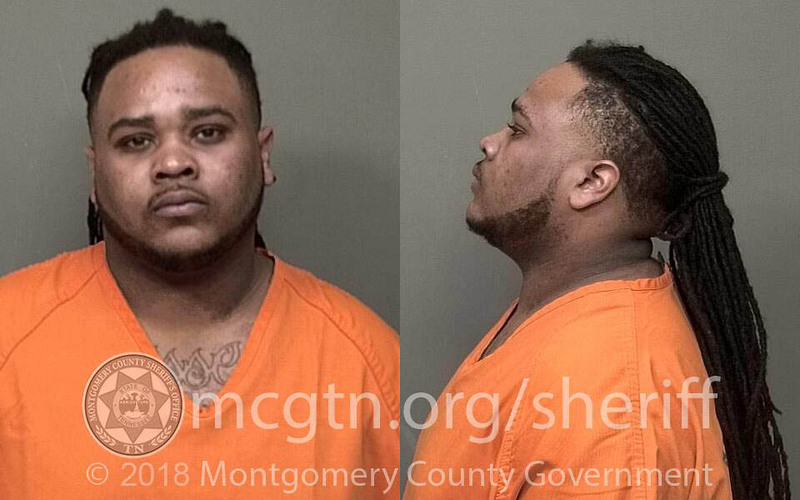 Matias Dudley has been arrested by the Montgomery County Sheriff’s Office for the Friday night fatal shooting on McGregor Road. 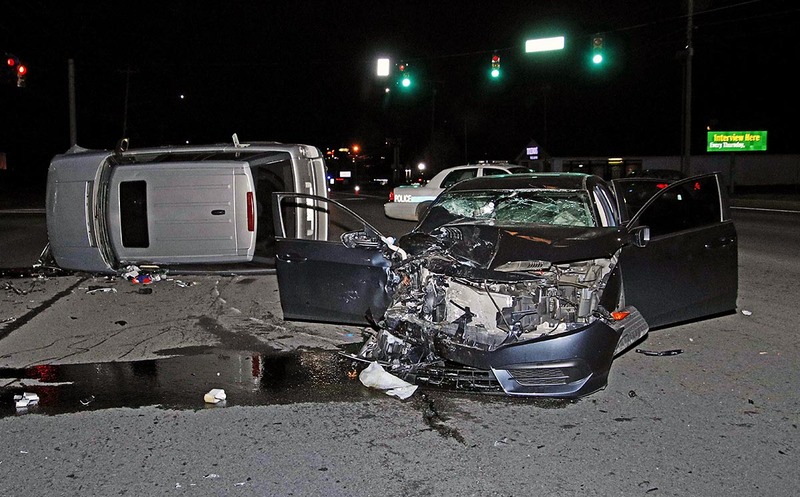 Clarksville, TN – Clarksville Police Department’s Fatal Accident Crash Team Investigator have charged a woman in a fatality crash occurring in July 2018. The first fatality crash involved a car versus motorcycle and occurred July 16th, 2018, around 11:50am. Mary Lancaster, 77, driving a 2017 Chevrolet Traverse was traveling south on Wilma Rudolph Boulevard and attempted to make a left turn into South Hampton Place. The Clarksville Police Fatal Accident Crash Team has charged Mary Lancaster for the death of Austin McWhite that occurred July 16th, 2018. 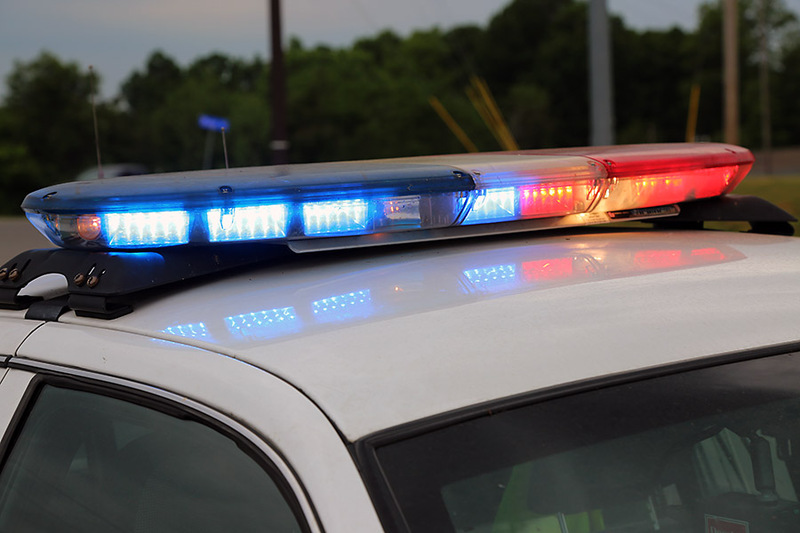 Clarksville, TN – On Wednesday, December 12th, 2018 around 9:07pm, Clarksville Police report a Range Rover, driven by a 41 year old male was traveling north on Fort Campbell Boulevard. A Honda driven by a 40 year old woman was traveling south on Fort Campbell Boulevard and was attempting to make a left turn onto Ringgold Road and crossed into the pathway of the oncoming Range Rover. 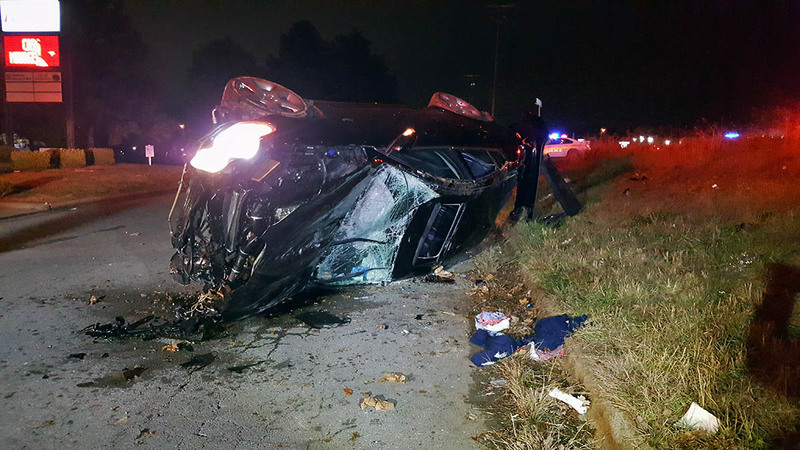 Clarksville, TN – On early Saturday morning, December 8th, 2018 at 02:20am, Clarksville Police Officers responded to a crash at Peachers Mill Road and Hidden Springs Drive. The 27 year old male driver was traveling north on Peachers Mill Road and, for an unknown reason, lost control of the 1992 Lexus, spun out, hit a curb, went off the roadway, struck a boulder on the shoulder of the road, redirecting the vehicle back across Peachers Mill Road, at which time, the vehicle rolled over and came to rest. Clarksville Police responded to a fatal crash Saturday morning on Peachers Mill Road. Clarksville, TN – Clarksville Police have one man in custody in conjunction with the death of Antorious Gallion, 22 and have Homicide warrants on file for two other men. 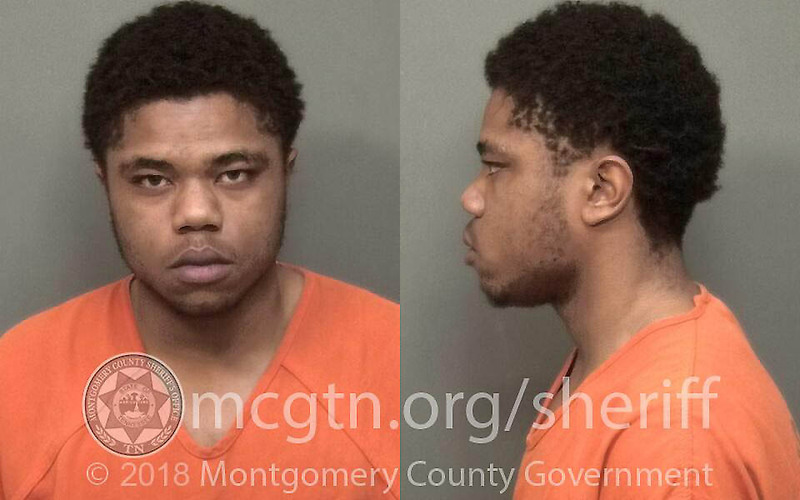 Cedrick Davaughn Stacker, 23 was booked into the Montgomery County Jail around 11:00pm, Tuesday, November 20th and charged with Criminal Homicide. Clarksville Police are looking for Vincent Bryan “Rabbit” Merriweather, age 26, height 6’0, 185 lbs, Brown hair and Brown eyes and Marques Lamarr “Cheez” Kelly, age 25, height 5’10, Black hair, and Black eyes. Kelly is currently on parole. Clarksville, TN – On Monday night, November 19th, 2018, Clarksville Police responded to a wreck with injuries in the area of Warfield Boulevard and Raleigh Court that turned out to be a vehicle that was shot at multiple times. One person was shot and killed. The victim’s name is Antorius Gallion, age 22, of Clarksville. Monday night, a vehicle has shot at multiple times, flips in Raleigh Court area. The driver was stuck by a bullet and died later from his injuries. Clarksville, TN – Last night, November 19th, 2018 around 7:39pm Clarksville Police responded to a call originally came in as a wreck with injuries in the area of Warfield Boulevard and Raleigh Court, but it was discovered when officers arrived on scene that a vehicle had been shot at multiple times from another vehicle. The vehicle ended up flipping in the area of Raleigh Court. There were three people in the vehicle at the time. Fort Campbell, KY – Shortly before 10:00pm on Sunday, October 14th, 2018 all gates on Fort Campbell were closed for approximately 55 minutes while military police investigated a shooting in on-post housing. The shooting resulted in the death of a Soldier and the spouse being taken into custody. 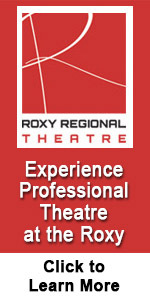 The names of those involved are being withheld pending next-of-kin notification. “Our hearts and prayers are with the Families involved. Any loss of a Soldier has a profound impact on the entire Army Family,” said Brig. 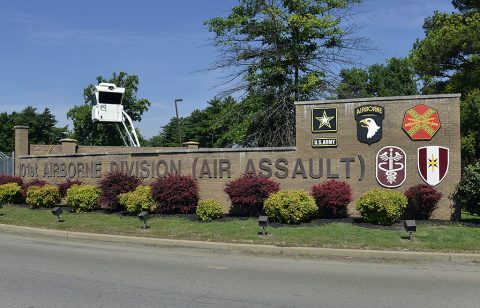 Gen. K. Todd Royar, acting senior commander, 101st Airborne Division and Fort Campbell.